Ven. Khenpo Samdup was born in Tibet and is a longtime student of His Eminence Grachen Rinpoche. He studied the philosophy of the four schools of Tibetan Buddhism under numerous khenpos, such as Khenpo Munsel and Khenpo Jigme Phuntsok. He taught for five years at Kagyu College in India, Which was founded by His Holiness Drikung Kyabgon Chetsang from whom he received the vast teaching and transmissions of the Drikung Kagyu Lineage. His current writing include Learning Biddhism: source of Temporary and Permanent Happiness, commentaries on Jigten Sumgon’s Gongchig: Clarifying the Central Thoughts of the Single Intention, and the Stages of Meditation: Awakening the Mind. Presently, he is the spiritual director at Gar Drolma Buddhist Learning and Meditation Center in Dayton, Ohio and Drikung Dharma Surya Center in Fairfax, Virgnia. 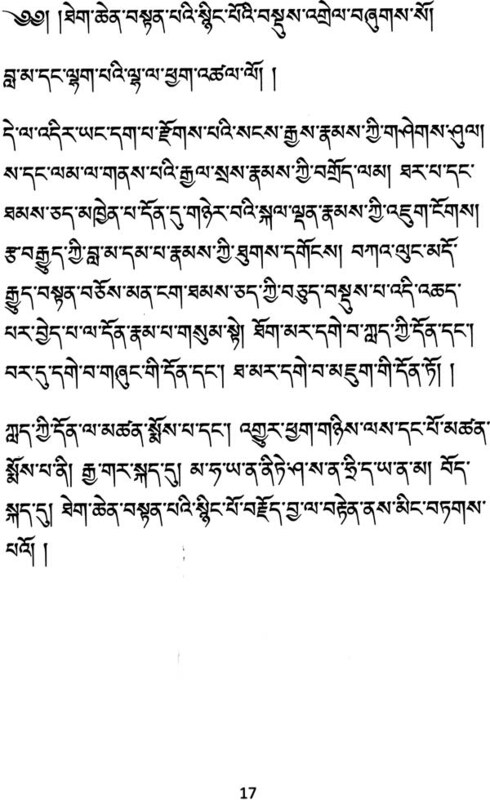 Among all the written teachings of Illustrious Drigung Kyobpa, the Ten Nying, or Essence of the Mahayana Teachings, is an exceptional work that contains within it the nectar-like essence of all the Buddha's teachings and the holy treatises that comprise the sutras, tantras, and direct oral instructions. This is a teaching to be practiced, one that presents the three vows and the stages of the path of the lineage of accomplished practitioners in such a way that the Dharma can be brought into the mind-stream in accordance with the acumen and proclivities of the practitioner. This important text for students should form the basis for future study and reflection. 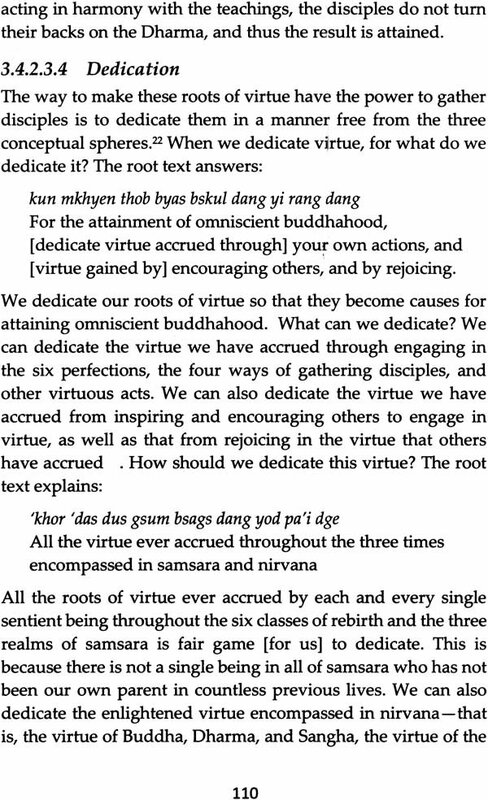 Thus, feeling this was important, I earnestly requested Khen Rinpoche Konchog Samdup to compose a commentary on this root text that would elucidate the meaning without being too long or wordy. 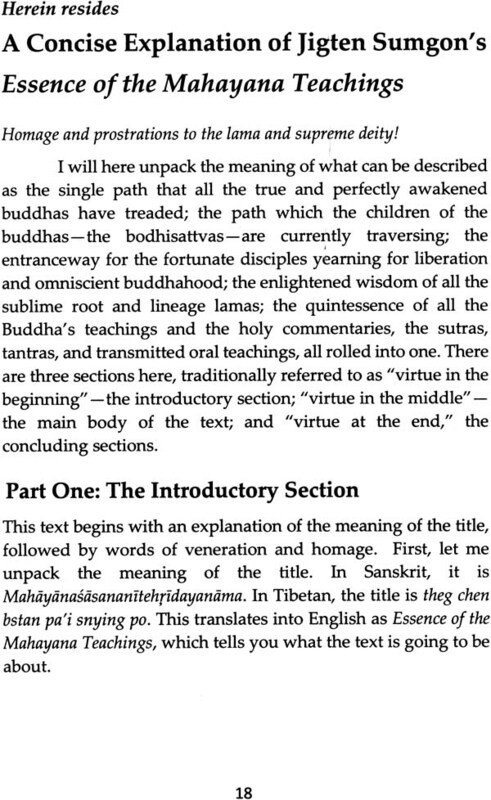 In accordance with my request, he has worked very hard to produce this Concise Explanation of Jigten Sumgon's "Essence of the Mahayana Teachings." My aspiration is that his commentary becomes a cause for the benefit and happiness of all infinite sentient beings. The root text, Essence of the Mahayana Teachings, that forms the basis for this commentary holds the distilled nectar, or heart essence, of all the teachings of profound truth found throughout the Three Baskets and four classes of tantra of the Buddha's teachings. 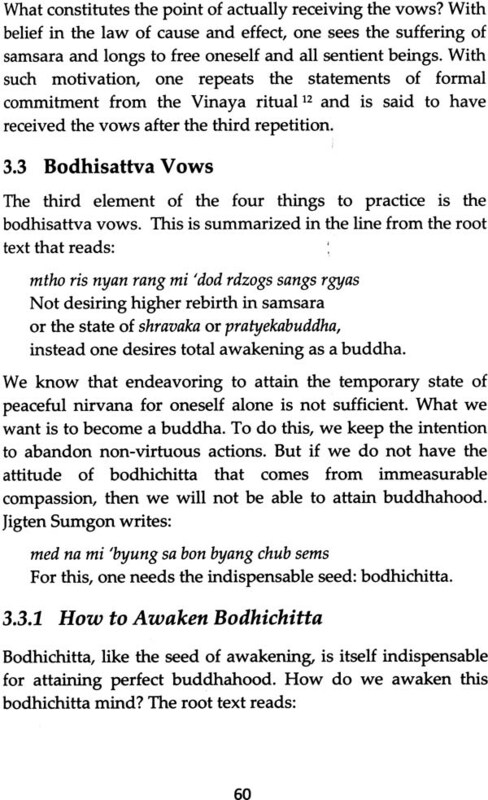 This text is one of two exceptional works produced by the illustrious master, Kyobpa Jigten Sumgon. The first work is the Gong Chik, or Singular Wisdom-Mind. The Gong Chik was written primarily as a scholarly work for Dharma students who are focused on listening to teachings and contemplating their meaning. This other exceptional work, referred to by the abbreviated name of Ten Nying (Teachings' Essence), was written by Jigten Sumgon primarily for practitioners who are engaged in practice. His Eminence Garchen Rinpoche instructed me to write a commentary based on the Ten Nying that would offer a comprehensive synopsis of all the essential points covered in the root text. In accordance with Rinpoche's instructions, I began to consult numerous commentaries, of various lengths ranging from extensive to concise, composed by countless knowledgeable and realized masters. I have relied primarily on the explanations found in omniscient Drigung master Chokyi Drakpa's commentary Instructions on Jigten Sumgon's "Essence of the Mahayana Teachings": A Beautiful Ornament of a Wish- Fulfilling Jewel Garland to compile my understanding of the essential points. 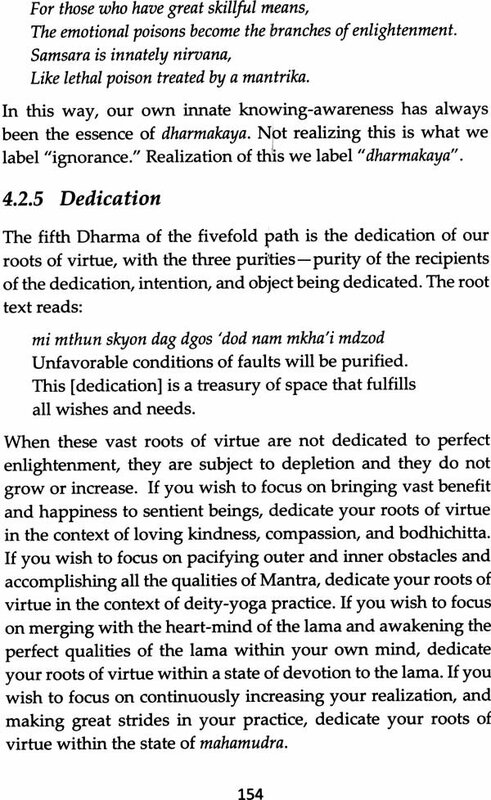 I wrote this in an easy-to-follow format for the sake of some Western students with interest in the Buddha Dharma, and my aspiration is that this text will become a source of benefit, perhaps even serving as the basis for future teachings, and that it will serve as a support for practice and meditation. I would like to thank the translator, Vanessa Kubota, who translated it into English from the original Tibetan, and the editor Kay Candler, copy editor Hang Tam, cover design Mia Milk, page layout Mark Riege, as well as Debbie Jackson, who has compiled and produced it. Thank you all for your help and contributions to this project.